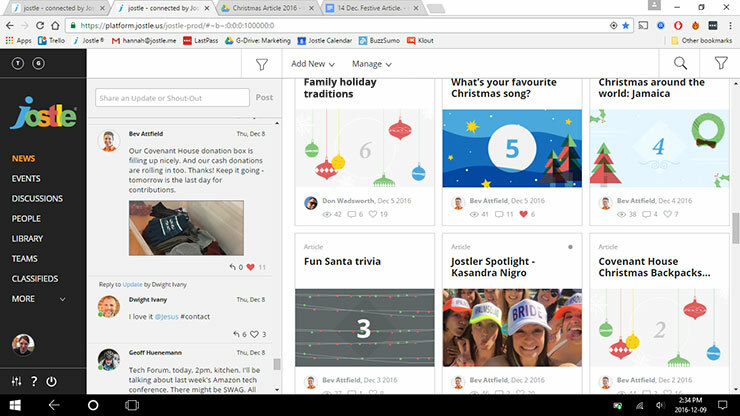 5 ways to use your intranet to improve company culture and office communication over the holiday season. It’s the most wonderful time of the year! December is here and a sense of festivity is in the air. Office parties abound, bringing co-workers together to have fun, get to know each other, and celebrate another year of hard work. But the office often returns to normal once this social event is over. This year, we’re going a step further and using our intranet to deepen our company culture throughout the festive season. December is a unique month, with many people experiencing similar stresses and events in their personal lives. This means a large portion of the workforce is united by a common thread and have stories, tips, and excitement to share. We wondered if we could enrich employee engagement and company culture in a lasting way if we used the entire festive season to bring our team together. We decided to try something new. 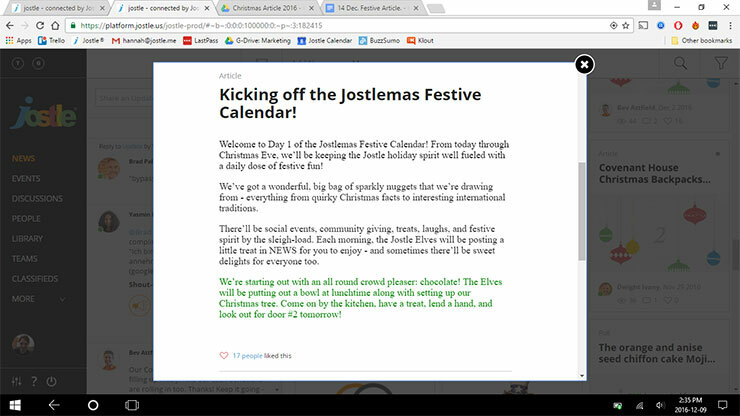 Since the first of the month, the Jostle team has been using our own intranet platform to host a virtual advent calendar called the “Jostlemas Festive Calendar”. The calendar consists of a fresh Article in our NEWS view every day complete with numbered image to resemble the door of an advent calendar. This is aimed at bringing festivity to the workplace and encouraging informal chat, sharing, and co-creation. We’re learning more about the people we spend our days with and keeping morale high during this busy season. 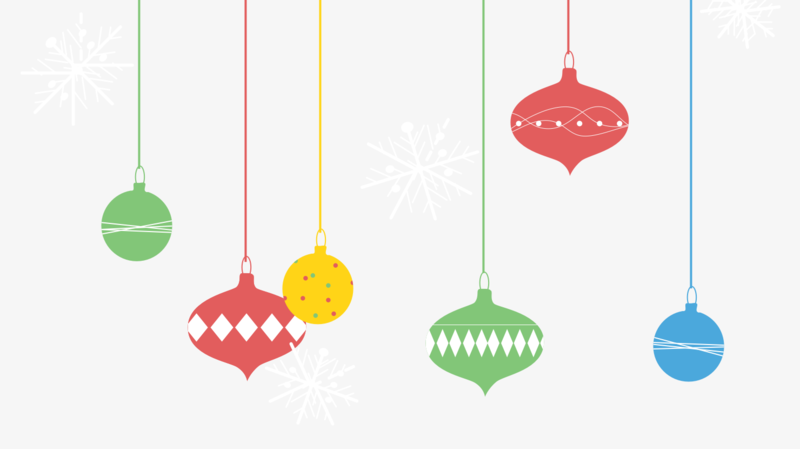 The intranet homepage is a great place to start as it keeps festive updates front and centre. 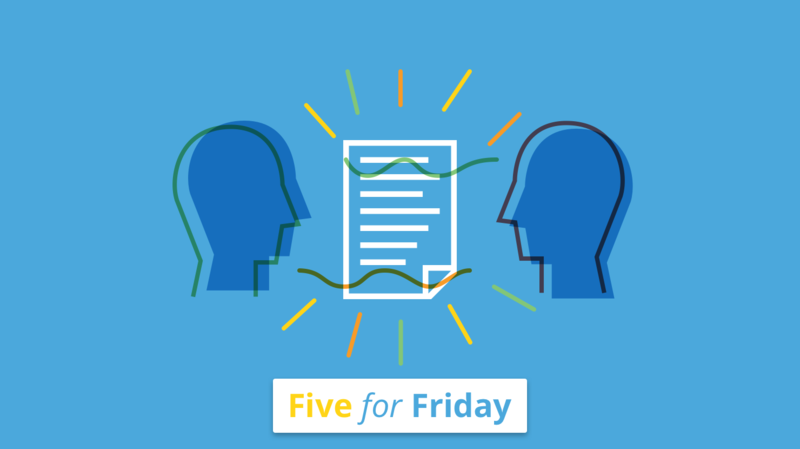 Posting daily Articles on our NEWS view is bringing festivity to our office. We really wanted to get as many people involved as possible. 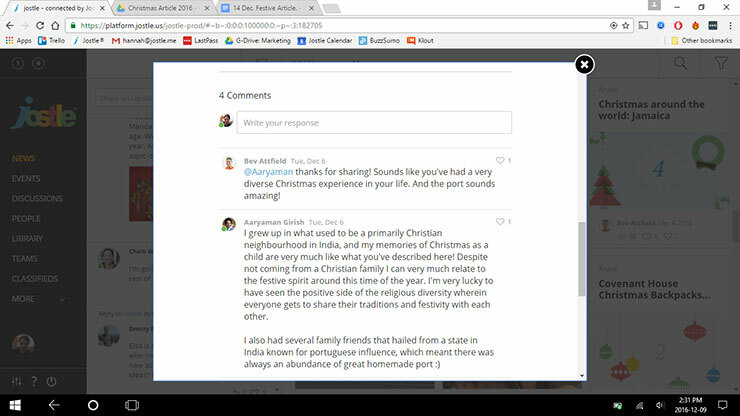 To encourage a multi-way dialogue, our posts feature relatable topics, such as “What are your family holiday traditions?” and “What is your favourite Christmas song?”. Using the Comments section and @mentions, we’ve found this has generated informal chat online and in-person. 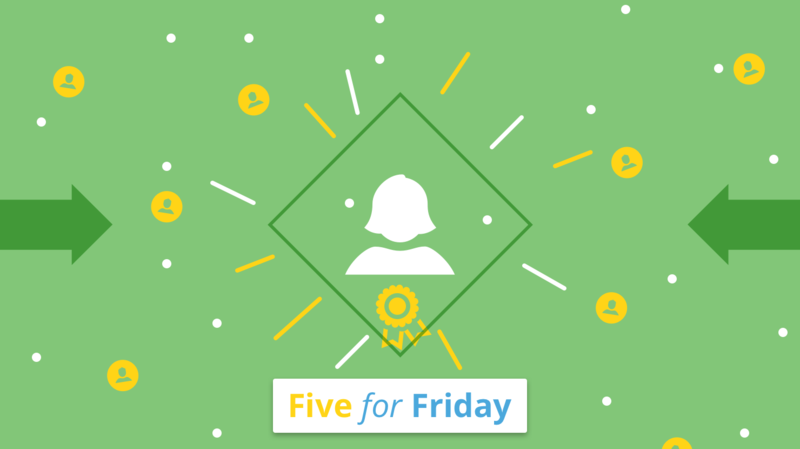 To encourage initial involvement, we teamed up some of these Articles with rewards. We leave a bowl of treats on the breakroom table and ask people to kindly contribute before helping themselves! 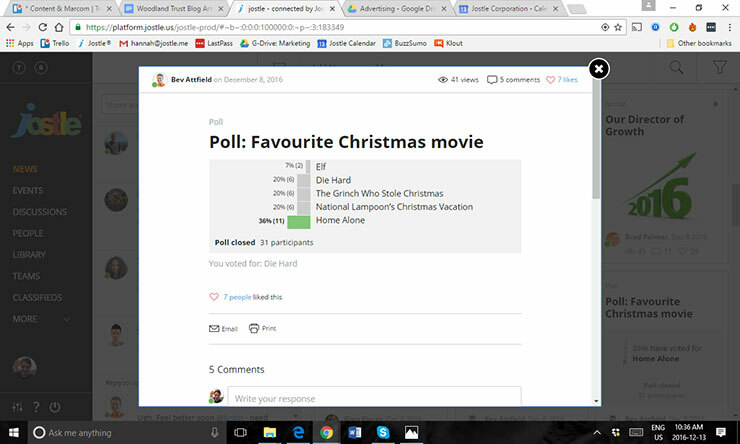 We’re also using our survey feature called Polls for topics such as “Favourite Christmas movie”. This is a great way to get people involved when they’re too busy to write responses to open-ended questions. As well as an annual holiday party, you can use your intranet to tailor and organize smaller in-house events. On the first of the month, we invited everyone to take part in decorating the office and trimming the Christmas tree. On December 2, we asked staff to let us know their favourite Christmas song, which not only encouraged sharing but will be used to create a playlist for our Ugly Sweater Party on December 16. This allows us to get to know each other better, provides talking points, and has the company event reflect our staff. Many companies run a fundraiser at this time of the year, which requires getting the word out to all and encouraging everyone to donate. Early in our calendar, we used our intranet to inform people of how they could contribute to our annual fundraiser. Any questions or inquiries can be posted in the Comments section and we’re using our up-to-the-minute Activity feed to keep everyone posted on the success of our donations and encourage people to keep giving. 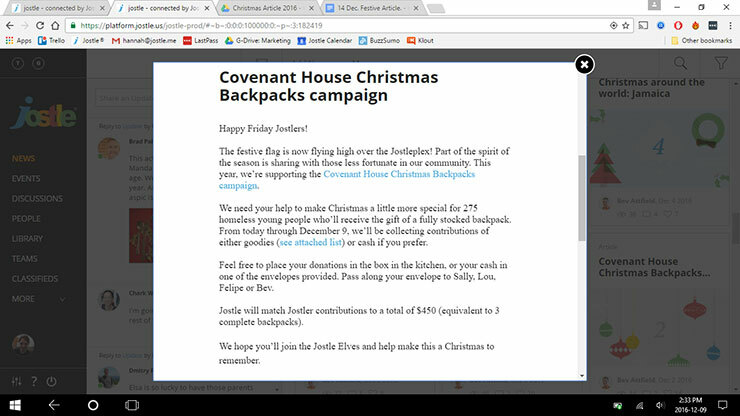 Not only is the fundraiser giving back to our community, it’s providing a common purpose within the office and is kept front of mind with the use of our intranet. It’s important to recognize that not everyone celebrates in the same way, or even the same holidays during this time of year. It’s great to bring the festive spirit to the office, but it’s important to be culturally sensitive. As the Jostlers are quite culturally diverse, we wanted to honour the celebrations of nationalities in our workplace. One of the calendar’s weekly features - “Christmas around the world” - is a brief NEWS Article that gives interesting facts on how a country uniquely celebrates the festive season. We post these on Sundays as they don’t require employee contribution and can be a short, interesting piece to read on Monday morning. Using our intranet to celebrate our diversity sends a clear company message for inclusion and respect for one another. Through responses to these articles, we’re also learning more about one another’s personal celebrations and traditions. Creating the content and brainstorming ideas for a workplace calendar is fun and collaborative, bringing employees together in an informal team building activity. For us, the project added task diversity and got the atmosphere buzzing before the launch. We labeled ourselves the Jostle Elves and teamed up to write the NEWS Articles, organize the fundraiser, and purchase treats and decorations. The banner images of our daily posts were created by our in-house design team. This exercise encourages teamwork and gets people involved. It allows for a bit of fun and play, breaking up the day and lifting the office holiday cheer. As the Jostlemas Festive Calendar is hosted on our NEWS view, it’s front and centre, lighting up everyone’s feed with festive colours in the run up to the holidays. As a turnkey, cloud-based communication platform, the Jostle® intranet is bringing people together regardless of their location or busy holiday schedules. Whether staff are snowed in or working at home waiting for a parcel, they’re still involved in the festive cheer and sharing that’s taking place in the office. Love this idea but don’t have the time to get going? You’re welcome to our resources to replicate this on your intranet! Reach out to me at hannah@jostle.me for the content plan and assets. Don’t have an intranet? Our People Engagement® platform is helping organizations around the globe become extraordinary every day. Book a demo to find out more. Want to build your workplace culture?